At Parkside Equine Vets we want to make preventative health care easy and affordable to help you give your horses, ponies and donkeys the best possible care. 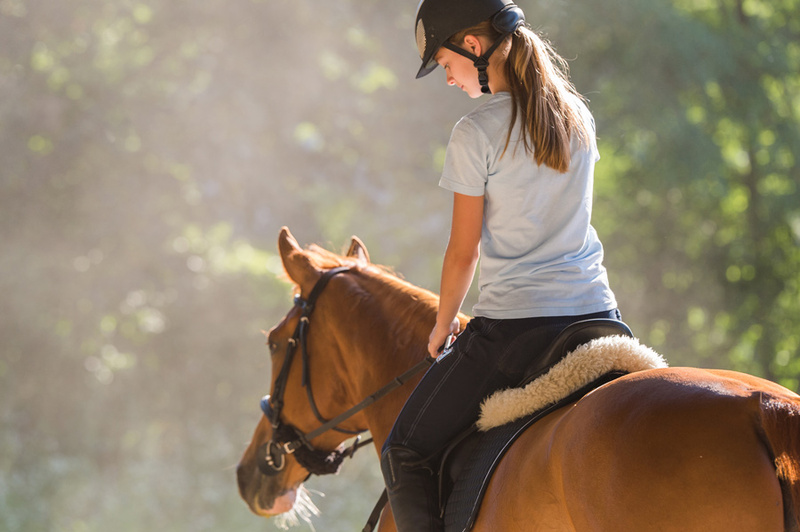 We’ve designed our Equine Health Plan so that you can ensure that your horse receives the very best quality preventative treatments, through a simple monthly direct debit. The concept of spreading the annual cost of household bills is a regular and well recognised feature of our daily lives – why should the essential preventative treatments for your horse be any different. Local Equine vet facilities at Parkside in Dundee. 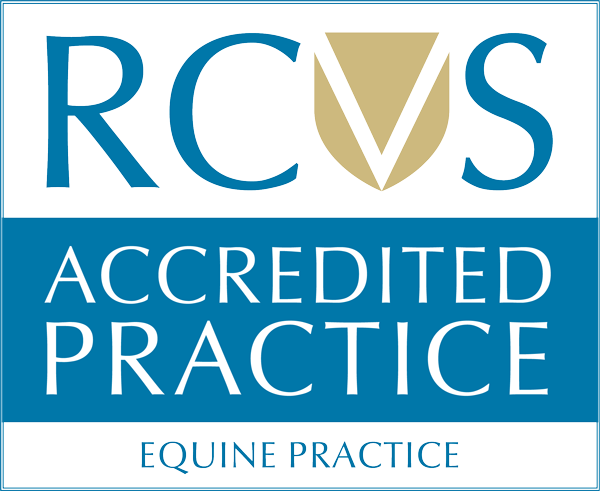 Our equine practice are equipped with a number of vital facilities to aid in effectively treating your horse. These include a well equipped treatment centre, portable ultrasound and more. Parkside Vets offer a huge range of equine vet services. 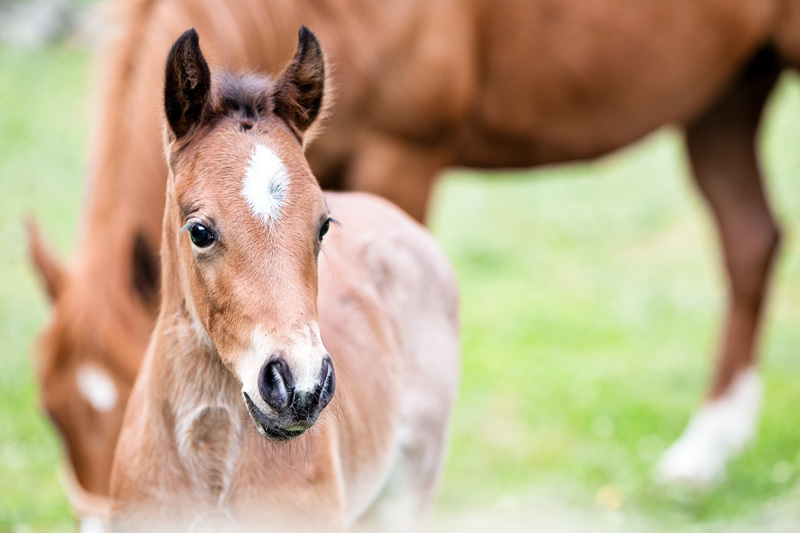 Our equine vets provide artificial insemination, acupuncture, dental care, digital x-ray, lameness, ultrasound, video endoscopy, visits, vaccinations, and emergency vet services. Parkside Equine Vets are experienced in treating a wide range of conditions and diseases. 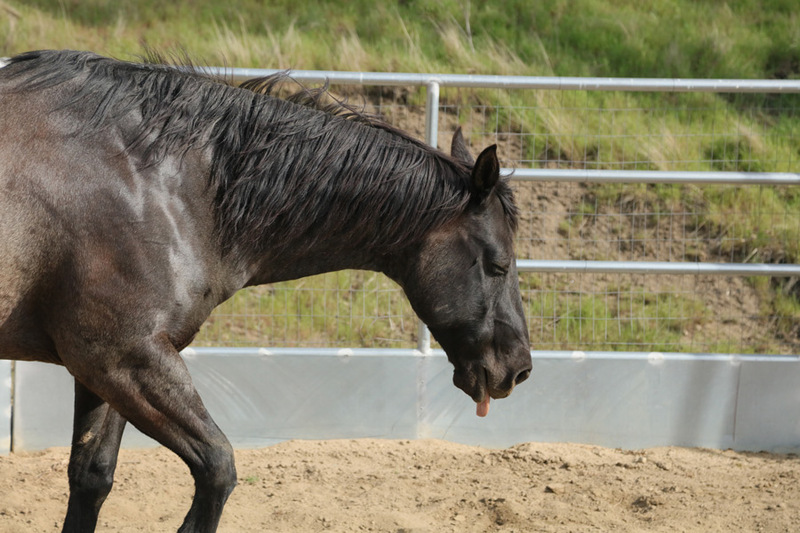 Find information here on conditions such as Lameness, Parasites, and Dental issues, And diseases including Cushings, and Equine Flu.